I work directly with Source to deliver messages intended for spiritual nourishment and personal growth. 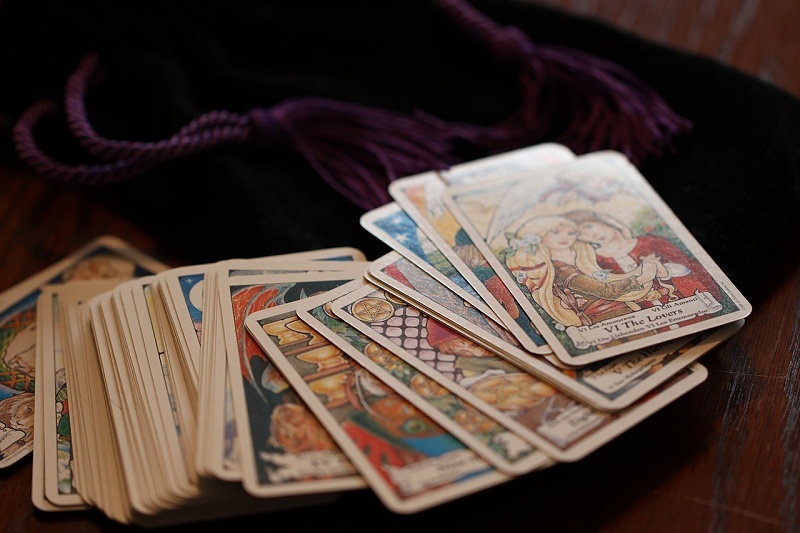 My readings use the Tarot as a diagnostic tool for revealing the energetic underpinnings of your current experiences and circumstances. Through exploring the dynamic forces at play in your life—from past experiences to current environments to your own unique perspective—I help guide your Spirit into recognition and communion with its pure, original self. In this illuminated union, we find practical wisdom for addressing your daily and overarching needs, as well as the opportunity for practicing continued awareness. I will prescribe holistic tools and practices, so that you may continue to connect to your path and its abundant resources for your growth. I'm available to work with you during one hour sessions, on a single or ongoing basis. Elisia works with the Tarot through an earth based, healing-centric lens, that integrates wisdom from other master traditions. Buddhism, paganism, Native American medicine, Chinese medicine, astrology, and Goddess-based medicine all contribute to her practice.